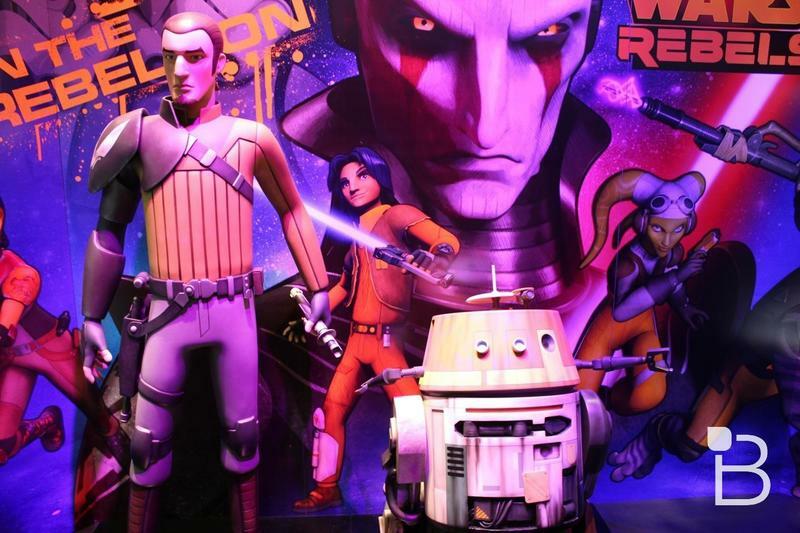 A new chapter in the Star Wars universe is about to launch with Star Wars: Rebels, and the first seven minutes look promising. 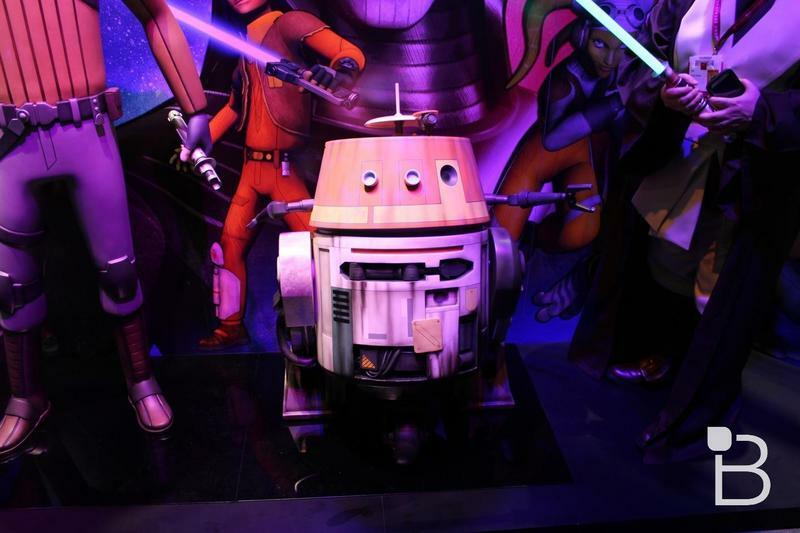 Of any time period in the Star Wars saga, the 20 or so year gap between Episode III: Revenge of the Sith and Episode IV: A New Hope has probably been covered the least. 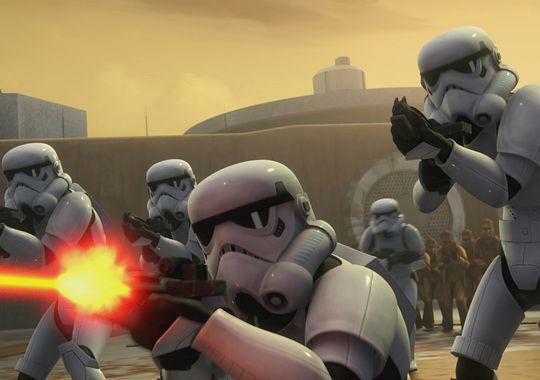 Star Wars: Rebels will correct this gap with a story that shows the early days of the Empire along with the first stirrings of those who would be willing to fight back against its oppression of the beings of the galaxy. 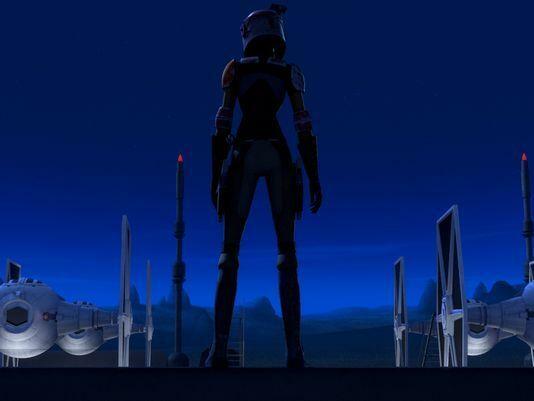 Star Wars: Rebels will also introduce a whole new slew of characters for us to familiarize ourselves with. 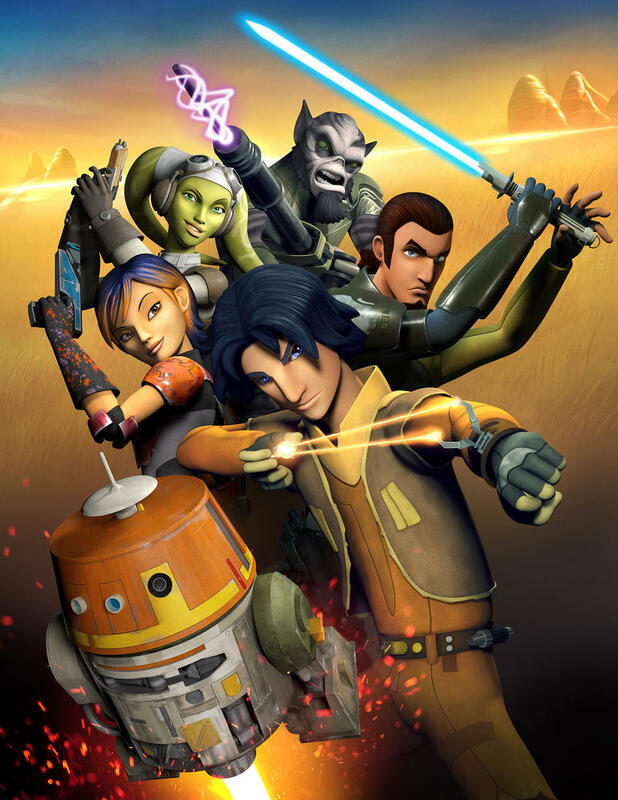 Ezra Bridger – a charismatic 14 year old con artist, thief, and pickpocket living on the Outer Rim World of Lothal as the Empire strip mines the resources of his homeworld for Sienar’s TIE fighter production. He is just starting to learn how to use the Force through Kanan’s tutelage. Stealing to survive, he has no real loyalty to anyone. Hera Syndulla – A Twi’lek who pilots the Ghost. 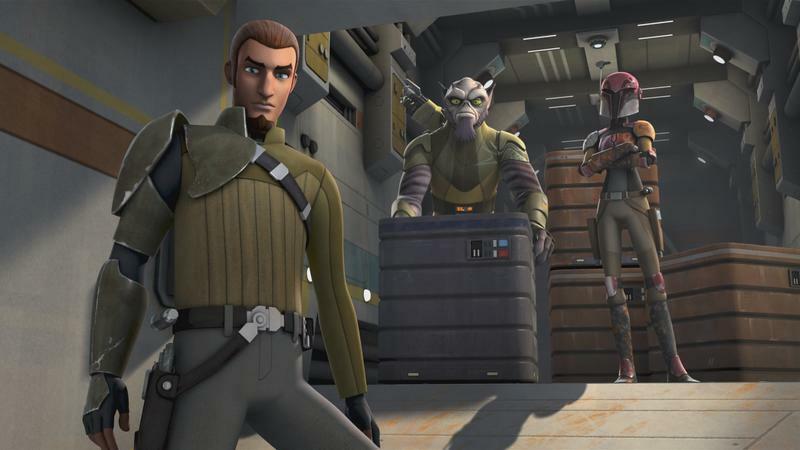 Kanan Jarrus – A renegade Jedi who survived the Great Jedi Purge. Thus he keeps his lightsaber under lock and key and brandishes a blaster instead to avoid the attention of the Empire. He is commander of the freighter “Ghost” and is highly eager to fight against the Empire. He is sarcastic but also distraught over the destruction of his culture and former way of life. Imperial Inquisitor – A Pau’an, the main antagonist and Dark Side user tasked by Darth Vader to hunt down the remaining Jedi left in the galaxy. 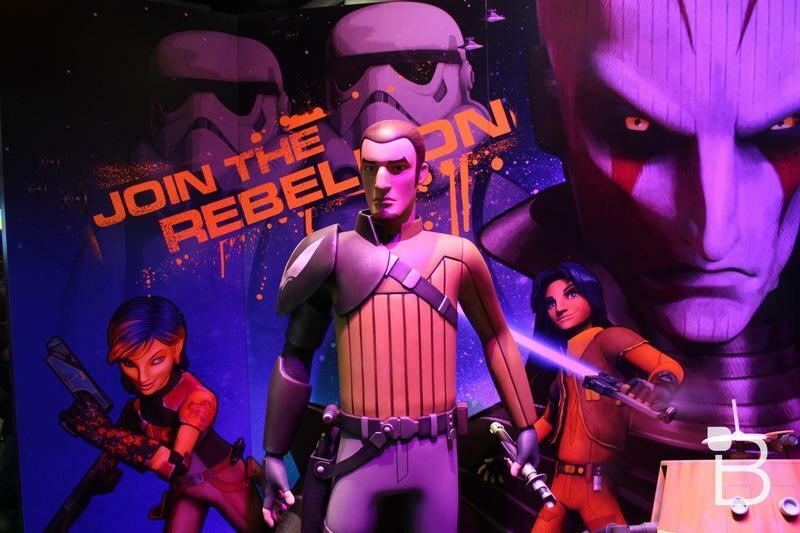 Star Wars: Rebels will premiere on Disney XD this October.